sitable It fits 2L/3.6L/5L Stainless Steel beer growler. 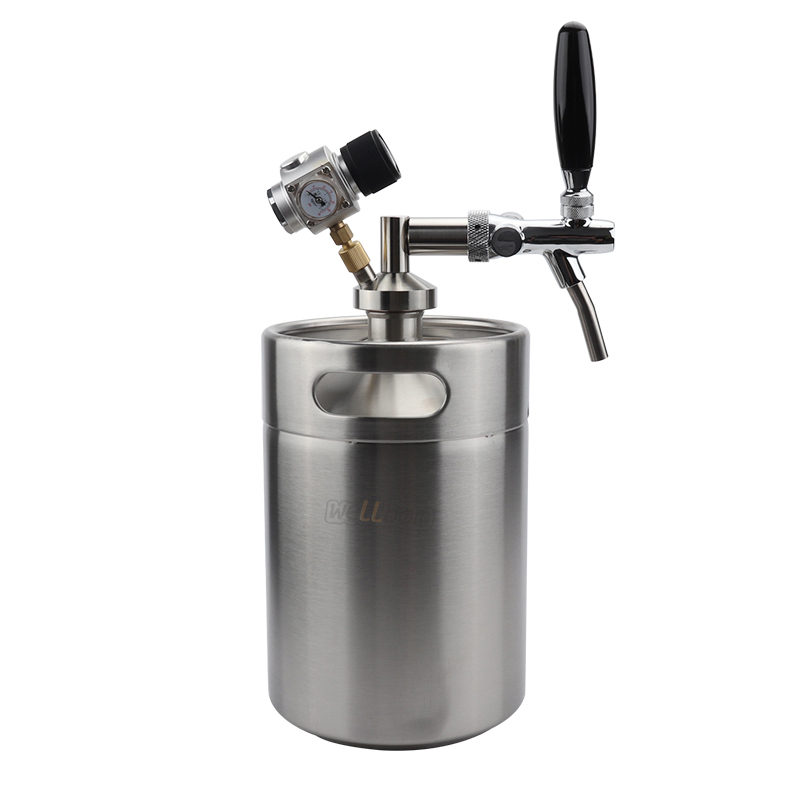 Stainless Steel Beer Growler Mini Keg Dispenser made of 304 stainless steel. Gasketed screw top lid seals tight. This is the coolest growler on the planet. Perfect accessory for the home brewer. It fits 2L/3.6L/5L Stainless Steel beer growler. 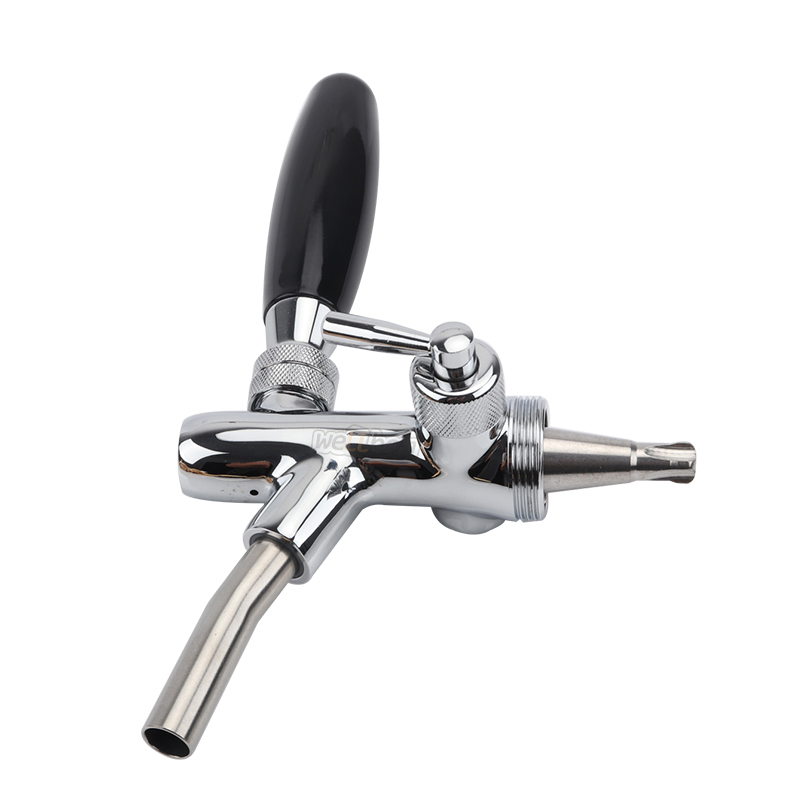 keeps draft beer fresh and zero waste! Prefect for Party, Beer Geek, Wedding! 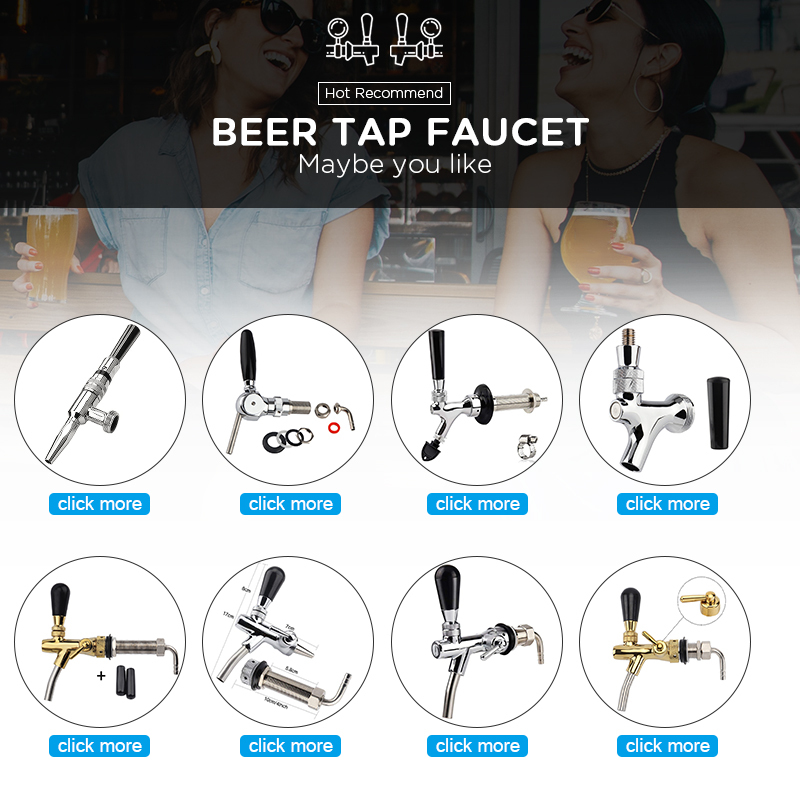 Please enjoy every sip of fresh draft beer at home! 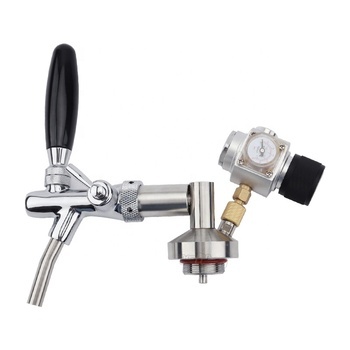 Stainless Steel Beer Growler Mini Keg. Holds 5L beer and is made from stainless steel. Gasketed screw top lid seals tight. This is the coolest growler on the planet. Perfect accessory for the home brewer. 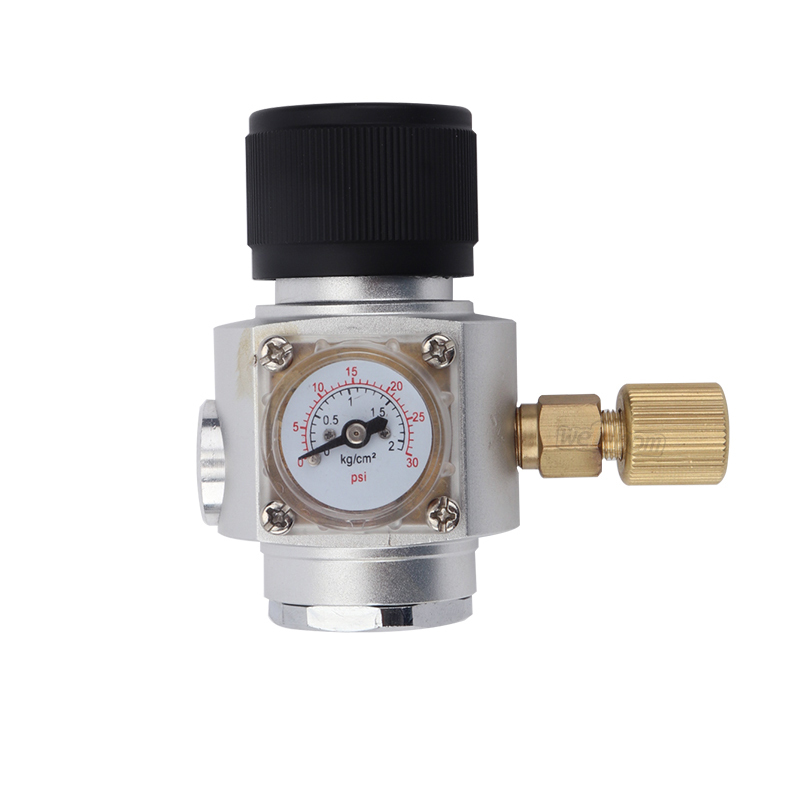 The mini keg are made of food grade stainless steel 304, easy cleaning, filling and Tapping. 1.Keeps beer fresh and carbonated. 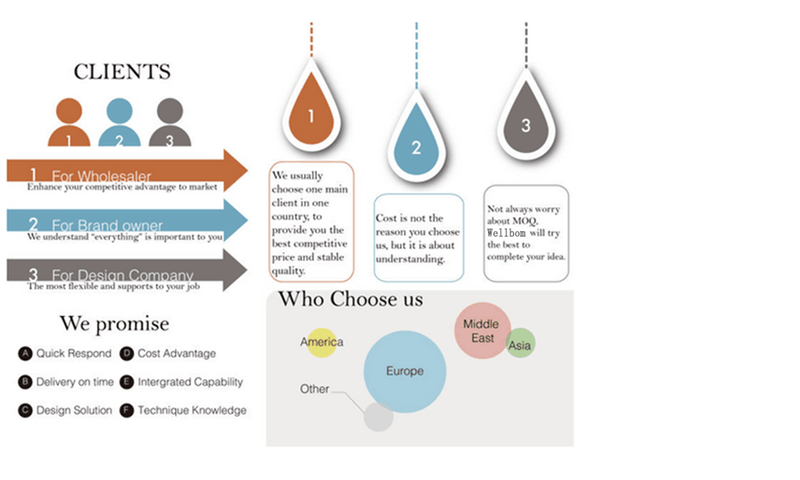 2.Pressurized Co2 tap system . 8.Easy to assemble - Easy to Clean - Easy to Fill - It is really portable for camping.